90% of my fabric stash is purchased with no plan of what I’ll make. 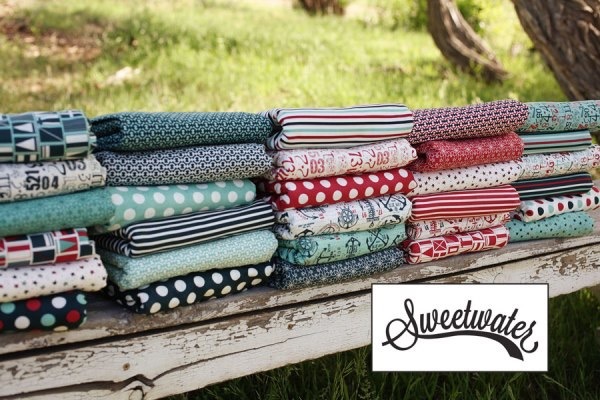 When Sweetwater released their Boat House fabric line a couple years ago I had to have it! It reminded me of my dad, who LOVED the water. So of course I bought it, but had no idea what I would make. photo credit: Sweetwater Fabric Co.
Inspiration finally struck me about a year ago. 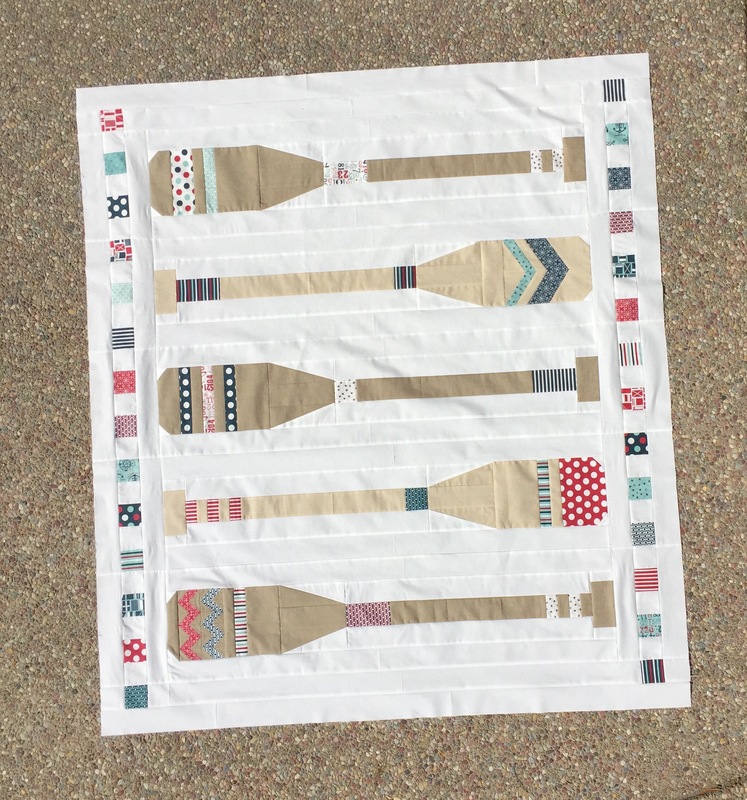 I started seeing a lot of decorative boat oars and thought maybe I’ll make a quilt with different oar styles. Like many of us, my list of current projects was long and I didn’t sit down to design it. But it stayed in the back of my mind. 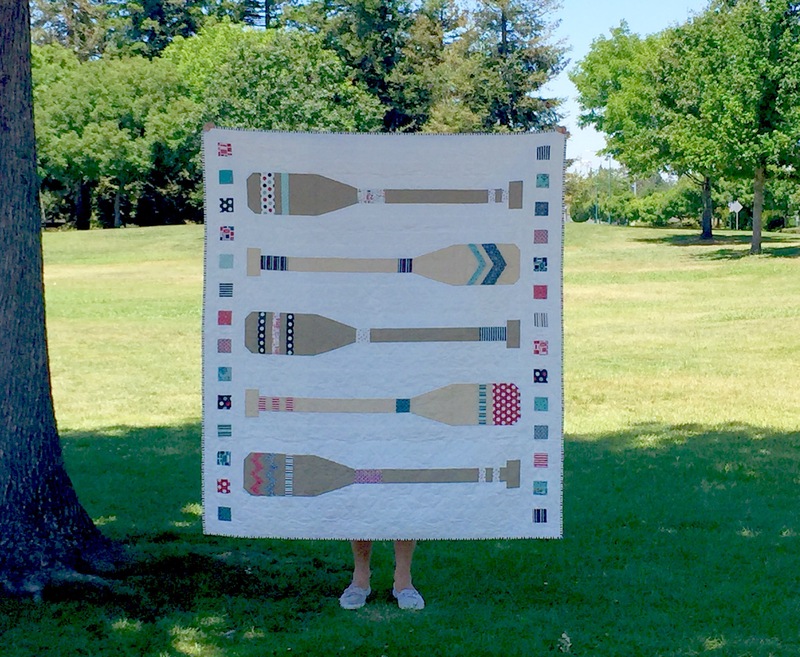 When I sat down to finally design this quilt, it came together very quickly. I started sketching out designs on a Friday and by Sunday I had a finished quilt top. My favorite quilts all seem to come together that way….in a flood of ideas and a flurry of late night sewing. 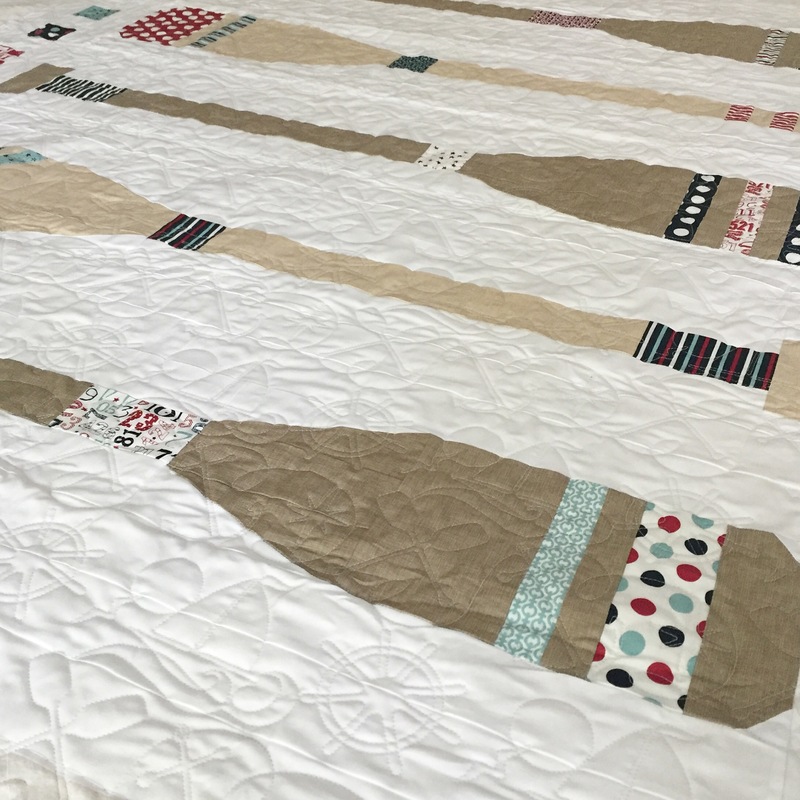 I sent my quilt off to Vickey Hughes of Studio V Quilting and love how it turned out. 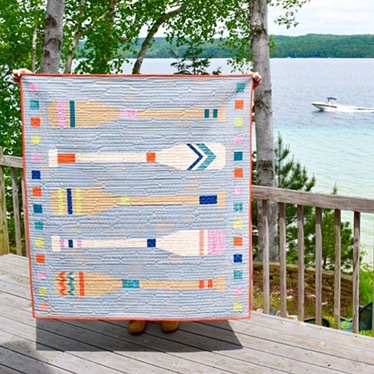 She had the perfect nautical quilting motif for this quilt. I’m so pleased with how this quilt turned out. It’s just as I envisioned when the idea came to me. I owe a big THANK YOU to my pattern testers for helping me fine tune my pattern. Maggie Norman made a beautiful version with bright and happy colors. She went scrappy with some of my favorite Alison Glass prints and Art Gallery Fabrics Prisma Elements. 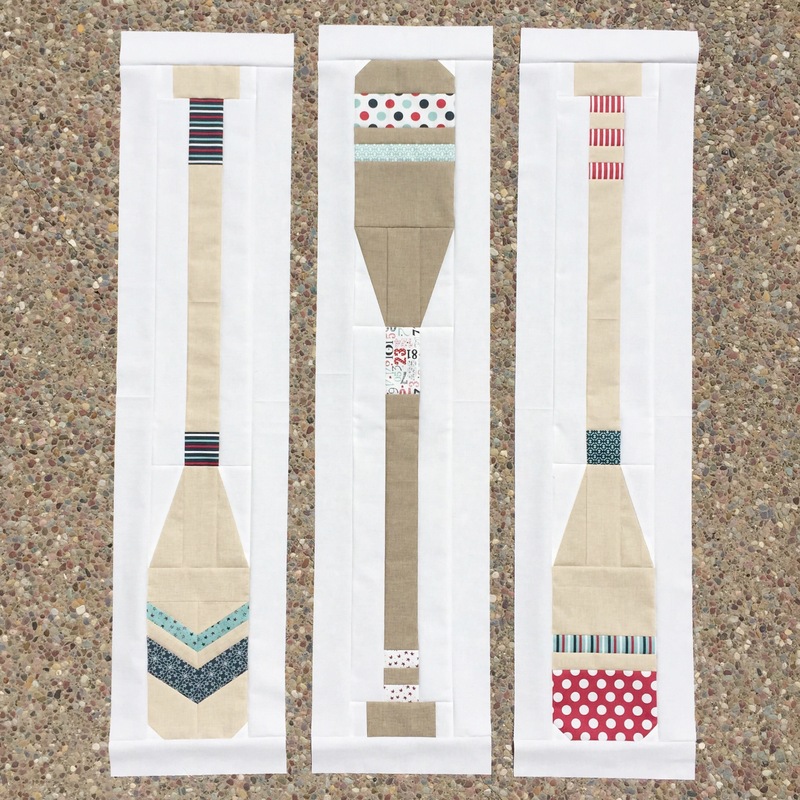 I love the mixture of brown and gray linen oars. Karen Burton used a mixture of Carolyn Friedlander prints from 3 different collections (Doe, Carcai and Botanics) and I just love when a fabric designer’s different lines play well together. Karen and her family spend many weekends at one of Michigan’s many lakes. What beautiful memories they are making! *****UPDATE***** My apologies, the platform I was using to publish and sell my patterns is no longer available. Because my current focus is going to school full time for nursing, I will not be pursuing a new platform to sell my patterns. Thank you for visiting my blog. Hello! Thank you for your interest in my pattern. I have not looked at my craftsy account in some time. 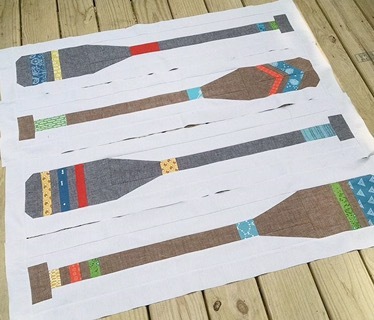 It appears Craftsy has rolled over to Blu Print? I was not aware of that. 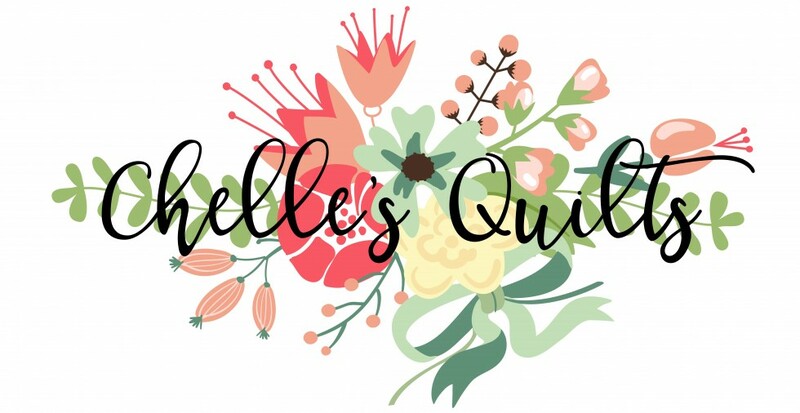 I’ve put quilting on hold for nursing school lately and haven’t paid a lot of attention to what’s going on in the quilting world. Let me do some research tomorrow and get back to you. Thanks again! I have tried a number of times to go to your pattern shop which says the pattern for Lake House is there. I cannot get to your pattern shop in order to purchase the pattern. Unfortunately my pattern is no longer for sale. The platform I used to publish and sell my patterns is no longer available. I am confused…so I cannot buy your pattern from you? I was able to locate an e-copy of my pattern on an old computer. If you send me your email address I’ll send you a copy.